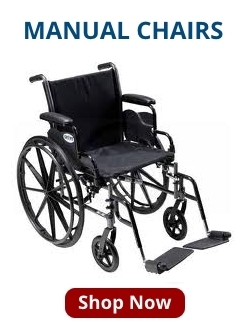 A lift chair can offer mobility challenged individuals greater comfort and convenience. You can find these chairs in a variety of styles, sizes, fabrics and colors to meet your needs and complement your home decor. In addition, models are available with different features to satisfy the individual needs of users. To help guide your selection process, answer the following questions. Do you need right hand or left hand controls? What size chair do you require, considering your height and weight, as well as the space in your home that the chair will occupy? How much seat depth and width do you require? What accessories do you want -- such as heat or massage features? How much time are you likely to spend in your chair -- and will you sleep in it? 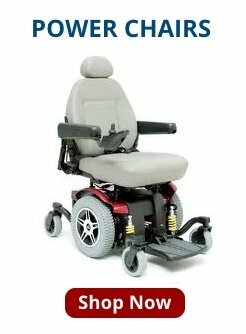 Do you want the capability to adjust your seat position in two, three or more ways? Do you want your chair bespoke or off the shelf? Do you want it to be static or mobile? What type of chair covering do you desire - fabric, vinyl or leather? Armed with this information you can make a sensible informed choice from the many available types that are on the market today. Most chairs will work with weights up to 375-450 pounds. A two-position model has a lift position and a slight recline position. As you recline in a two-position model, your back and thighs will stay at about 90 degrees. They do not recline fully for sleeping. A three position chair will recline fully. 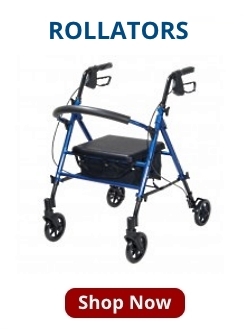 It gives a wider range of positions and many allow the user to position his or her feet above the heart. Using the above check list will help you get what you want and aid your search for suitable retailers and models. Before making your final buying decision, evaluate a number of different models and, if possible, try out each model to make sure the covering feels good, controls are easy to operate, and you are comfortable. 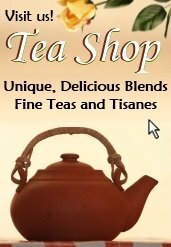 Click below on the category of your choice. 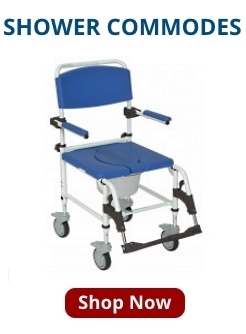 Browse wheelchairs, scooters and mobility aids from HME Medical Shop, a US-based company serving users, home health professionals and government agencies. 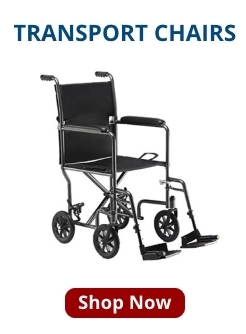 Click below and you will be taken to the HME Medical Shop website to shop. 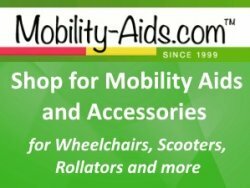 Note: Mobility-Advisor.com is a separate entity from HME Medical Shop. Any products, services, claims, and transactions of any kind provided by HME Medical Shop are fully the responsibility of HME Medical Shop. 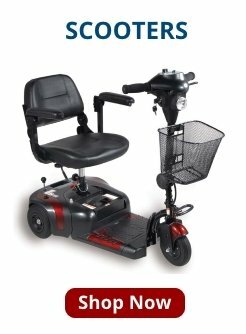 Mobility-Advisor.com is not liable in any way. 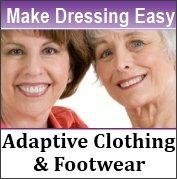 Disclosure: Mobility-Advisor.com is paid a commission for purchases made through the above links that help fund publishing this website.